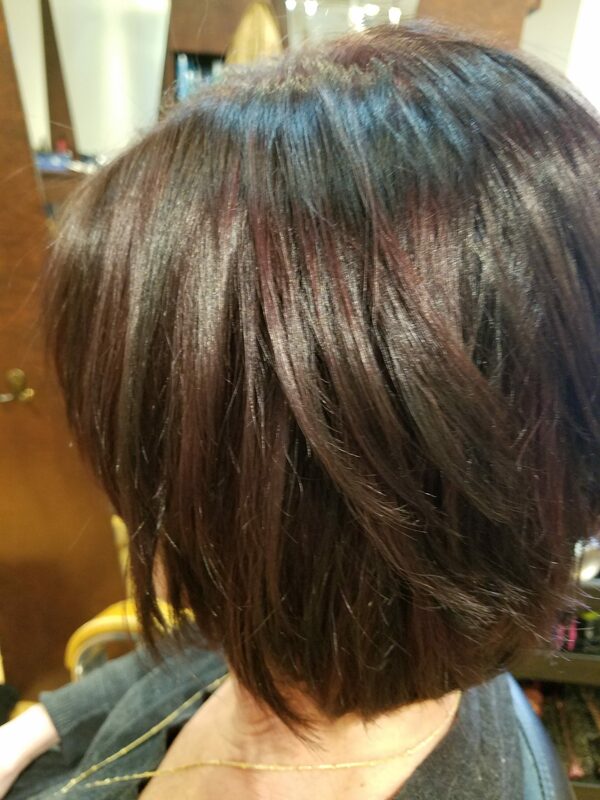 I am a Master Colorist with and Extensive Experience in Bel Air, Harford County area get your ultimate hair care without traveling to NYC or LA with affordable prices. It is fashion colors, or naturals, from Grey Coverage ( who likes grey, unless it is beautiful silver) or just want to get texture and volume for easy styling. Contact Hair by Zeynep at 443-528-5602. Located at NVS (old location) 312 N. Main St.